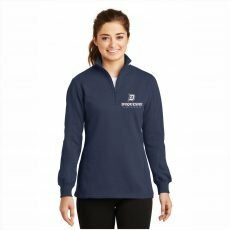 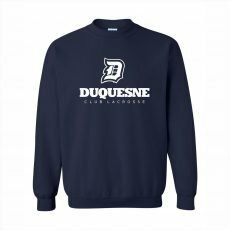 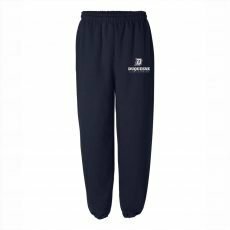 Welcome to the Duquesne Club Lacrosse (DCL) webstore! 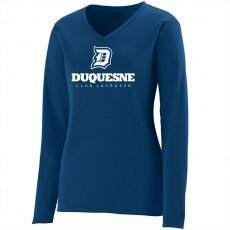 We will be taking orders until February 22nd. 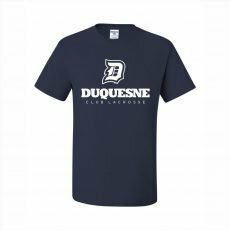 Your orders will be picked up by your program coordinator around March 11th. 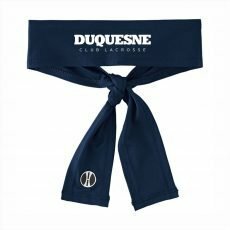 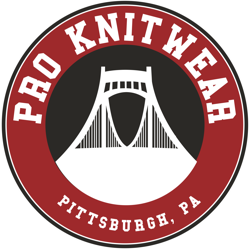 NOTE: The Checkout page will ask for a shipping address, but your items will not be shipped and you will not be charged shipping.